After spending a long working day in an office or at your workplace, you want to go home to relax in its quiet and peaceful ambiance. However, this is only possible when you are living in a remote area where there is no traffic or industrial noise. What about those who happen to live in commercial areas or nearby industrial areas? Can’t they have a peaceful living style until they change their locations? Changing locality is not the only solution, sometimes one has to live in a specific area for– livelihood or any other reason. If you live in an area where you hear continuous noise of car horns, machines clattering, and the loud sounds of people, it becomes difficult to relax in anytime of the day. Do you know that there is one way you can get rid of all kinds of noise pollution around your house? Yes, soundproofing is the technique which can help you create a quiet and calm ambiance inside your sweet home. One can feel a great difference in and outside of the house. Although, some DIY techniques can help you reducing the entrance of outside noise in your house but for a more effective and professional insulation work, you need to hire the services of a modern construction company in Pakistan. 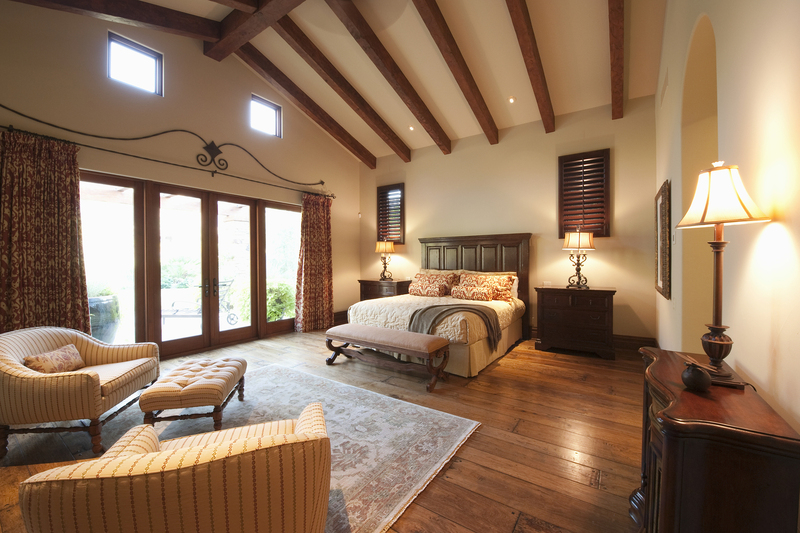 Adding insulation to the ceiling and dry wall works in creating a quiet ambiance inside your house. The thicker the insulation is, the more your house gets soundproofed. Insulation is mostly inserted during the construction work because once you are done with the entire interior designing work; it gets difficult to remove furniture and other items. To soundproof the existing houses you have to do a little bit of extra effort as it requires you to do a kind of remodeling for which you need to move all your accessories, as long as the work gets completed. In an existing room, you need to remove the drywall or make the holes in a wall in order to insert insulation. When it comes to choosing insulation you can find variety of materials depending on their quality and pricing. Cotton insulation is professionally recommended because this not only serves as a soundproof material but also proves to be a good thermal insulator. These are free of VOCs, fire-resistant and environment friendly. Moreover, you can also use blow-in cellulose as it is also considered as a good insulating material. Windows and doors in your house provide enough room to the sound waves to get inside your house. Therefore, using weather-stripping in your doors and windows is an effective technique for keeping the noise away. By completely carpeting your rooms and placing rugs and using heavy curtains, you will notice a considerable decrease in the noise or the echoing of sounds. The rugs, carpets and drapes do not allow the sound waves to travel freely inside your house; therefore, you can use this technique to create a quiet ambiance inside your house. The light-weight doors do not block the noise as much as the heavy or double-cored doors do. Therefore, get thicker and solid doors because these prove to be effective barriers against thr sound waves. Thus, by hiring a top Pakistani construction company like Amer Adnan Associates® you can make your house a completely peaceful residence, which is free of all the external noise and sounds.